What are the first aid to be given? 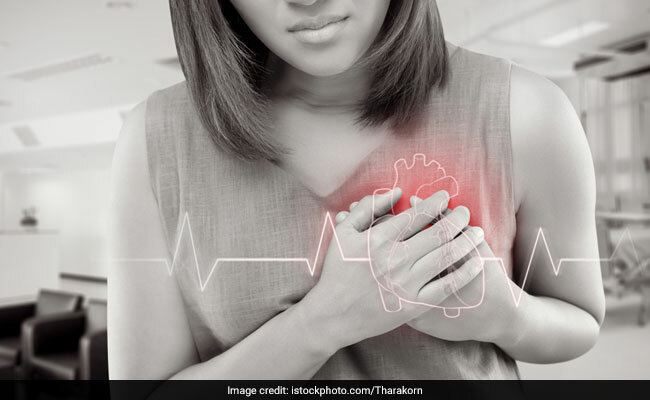 A new study has found that fermented dairy products like yogurt and sour milk can offer protection against heart attacks. Read below to know some health benefits of fermented dairy products. 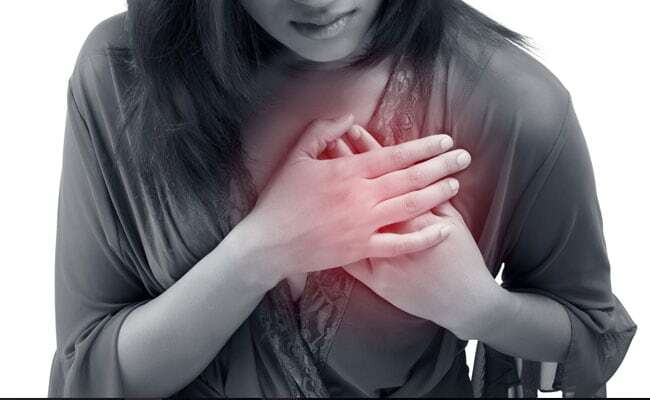 A widow maker heart attack is when you get a blockage in LAD, it is the main pipeline for blood to the heart. It becomes an emergency case that can even cause a death. Panic attacks are attacks which occur suddenly within minutes. A normal panic attack can stay for seconds and for hours as well. Health coach Luke Coutinho talks about how many young people are dying due to heart attacks and strokes despite being healthy. The reasons can be Inflammation and oxidative damage, caused by food that we eat, the air that we breathe and several lifestyle choices. What Is The Difference Between A Panic Attack And Heart Attack? Distinguishing between a heart attack and a panic attack can get difficult since both show similar symptoms. Read below to know the how can you identify the two. The heart is a vital organ that pumps blood to various parts of the body. The heart receives oxygen rich blood through blood vessels called the coronary arteries. If these blood vessels become blocked, then the muscle of the heart does not get its supply of blood and dies. This is called a heart attack. 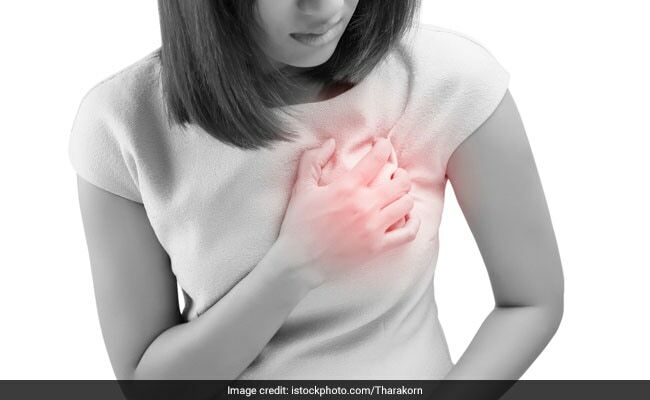 The seriousness of the heart attack depends on the extent of damage to the heart muscle. The dead muscle may adversely affect the functioning of the heart by weakening the pumping effect, leading to (congestive heart failure), a condition which results in breathlessness and sweating of the feet. The signs may be difficult to identify and may mimic other conditions. Typically there is pain in the chest with tightness and difficulty in breathing. Sweating, nausea and feeling faint may be other symptoms. The pain may be in the front of the chest or behind the breastbone. From there it may go to the neck or left arm. In severe cases, the patient may look pale due to a fall in blood pressure rapidly leading to death. The doctor takes a detailed medical history, checks the heartbeat and records the blood pressure. An electrocardiogram, ECG, is taken which is record of the electrical activity of the heart. An ECG gives information about the rate at which the heart is beating, whether there are any abnormal rhythm patterns and also if there are areas of the heart muscle that are damaged due to the heart attack. It is important to remember that a normal ECG in the early stages does not exclude the possibility of a heart attack. Blood tests like Troponin T & I & CPK estimation are useful in identifying if the heart muscle has been damaged. An X-Ray of the chest may be done. An echocardiogram is a type of scan that gives useful information on the functioning of the heart. Conclusive evidence of blockage in the coronary vessels is provided by the coronary angiogram. 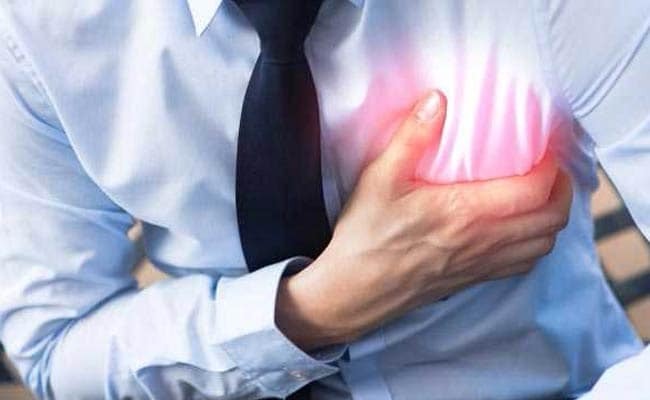 What is the treatment of Heart attack? Heart attacks require immediate medical attention and hospitalisation. The first few minutes and hours are critical. In the early stages, medicines can be given to dissolve the clot in the coronary arteries. The heart rhythm is monitored and abnormal rhythms are promptly treated. Pain relieving medicines are given and the patient is encouraged to rest and sleep. If the blood pressure is high, drugs are given to lower the pressure. 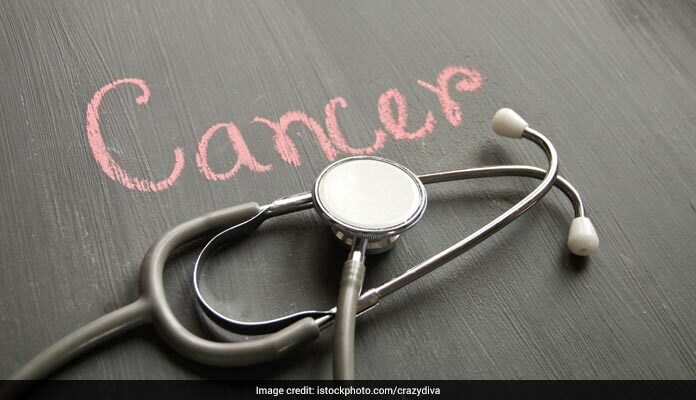 The exact treatment is individualised and depends on the patient’s age and the severity of attack, the extent of damage to the heart and the extent of blockage in the vessels. With advent of modern medicine, most patients should undergo a more definitive procedure to like coronary angioplasty with stent placement. 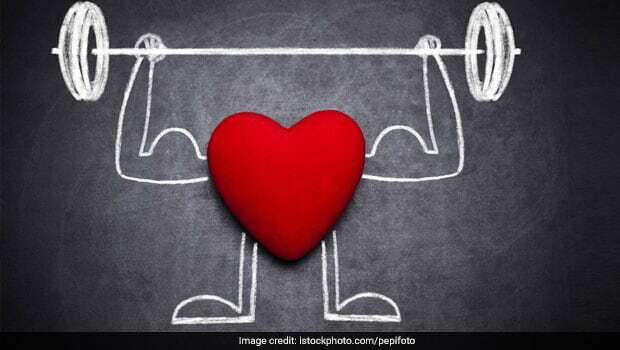 Those at high risk of developing heart attacks must take the following preventive measures:Their diet must be healthy and low in fats and salt, high in fibre and complex carbohydrates. Weight reduction is necessary for those who are over v weight Physical exercise must be done regularly. Smoking must be stopped completely.Those with diabetes, high blood pressure or high cholesterol must take drugs to keep their condition under control. Aspirin in low doses, in the long term, helps to prevent heart attacks and strokes, by thinning the blood and making it less liable to clot easily. 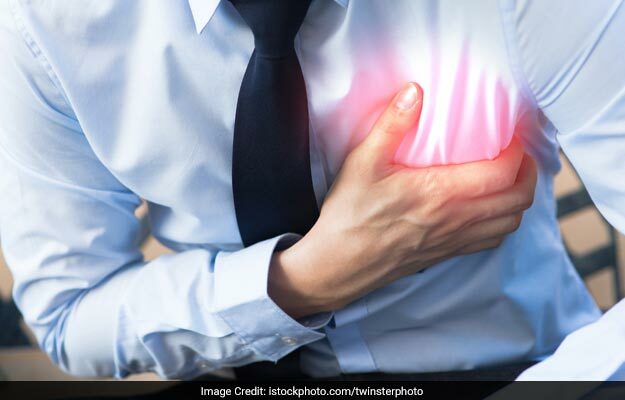 Prompt treatment of heart attacks can save lives. Till expert medical help arrives, the patient must be made to lie down and all tight clothing loosened. If an oxygen cylinder is available, the patient must be given oxygen. If nitroglycerine or sorbitrate tablets are available, one or two tablets may be put under the tongue. Aspirin should also be given in a soluble form.